MooMetric.com Integrating marketing and business metrics using code and non code solutions. 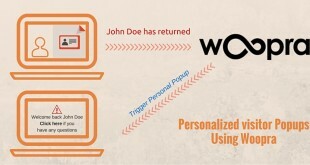 Home / Integrations / Woopra / What is Woopra & how does it work ? What is Woopra & how does it work ? 1 What is Woopra ? 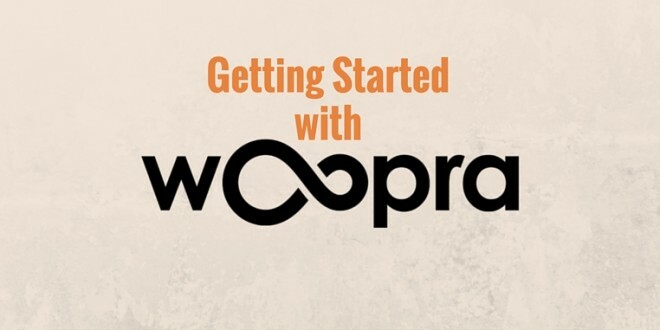 2 How does Woopra work ? 4 How much does Woopra cost ? Earlier this week we discovered a fantastic new online integration tool called Woopra which takes online customer analytics and automated processes to the next level. For those who are using Google Analytics, you would know they forbid the sending of PII (Personal Identifiable Information) which has always been the number #1 issue when trying to identify individual customer activity. How often have you wanted to know what your customer was looking at just before they converted ? For many businesses without login systems this often makes it extremely hard to “join” data together when you want to gather a more in-depth understanding of how your individual customers are behaving on your site (Example: Lead generation sites before converting/contacting). 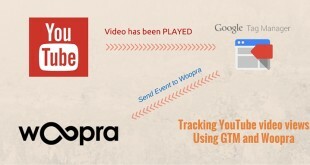 This is where Woopra can help! Where Woopra really excels is in it’s integration with other SaaS and PaaS systems which can be further extended into triggers (IF/THEN do some action) based on individual or group visitors activity. 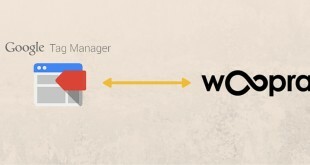 How does Woopra work ? Woopra works very much like Google Analytics – A tracking code is placed on your website which gathers information on every visitor which is then reported back to your Woopra Dashboard. For more advanced users, events can be created and triggered to identify users when they either login to your website or submit a contact form. That information you can then segment, group, report and merge into an array of triggers (email, SMS, live chat… the list goes on!). Below are a few use cases which we have personally implemented for particular scenarios within our business. Website Revisit Alerts/Notifications: Day 1, a long time visitor fills out a contact form and converts to a lead on your website. Your sales rep tries time after time to call the lead but fail to get a response, this becomes frustrating and the rep normally gives up. 2 weeks pass and the lead returns to your website. Based on a trigger you have created, a sales rep is IMMEDIATELY notified that the lead is looking at a product/service on your site. Now this time you call them and have a long chat which eventually turns into a sale. Visitor History: A Visitor has been browsing through your website for the past few weeks and eventually fills out a contact form asking for more information about a product. before contacting that new lead, the sales rep has a brief view at the visitors history to understand what the customer might be looking as talking points when they are discussing the product/service over the phone. Live Chat Triggers: While lead scoring is not directly available, there is still the ability to segment and group visitors which are closer to converting than others. If a visitor has come back 3 times in the last week and looked at a certain product for more than 2 minutes, it might be time to hit them with a chat popup window asking them if they have any questions about the product. 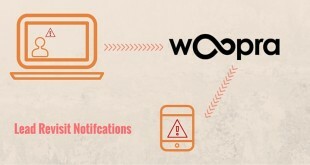 What we can see here is the most brief overview of what is possible using Woopra. The possibility at this stage seems to be endless. How much does Woopra cost ? Woopra’s pricing model is based around what they call “Actions”. An Action is when a visitor hits your website or preforms another various event which tracking has been setup for. The most basic example of this is a Page View – each Page View is counted as 1 action. Believe it or not, Woopra starts off FREE for the first 30,000 Actions. Pricing is then staged in blocks of the number of actions starting at 0 – 400,000 for $79.95 per month. To get a rough estimate of how much you will be paying, check your existing Google Analytics to see how many Page Views you have every month. If you’re under 30k page views, then you can even start using Woopra free while you slowly adapt it to your business model. Testing for only 1 week we have been unable to find fault with this product, it has already rapidly become the “glue” between a lot of interconnecting systems for very basic, but business critical tasks. If you’ve used Woopra or thinking about using it, please leave a response below :). As today's world moves towards more cloud based solutions, it's not always easy to find an all-in-one solution to a business problem. We focus on business development. finding new, creative and innovative ways to use different IT systems to enhance and automate business processes. We're happy to share our knowledge and solutions we've come up with over the years to some of those unique IT/Business problems.